Seller > Commercial Office/Space | Margao, Goa. Seller > Flat / Apartment | Margao, Goa. Seller > Flat / Apartment | Old Goa Bypass Road, Goa. 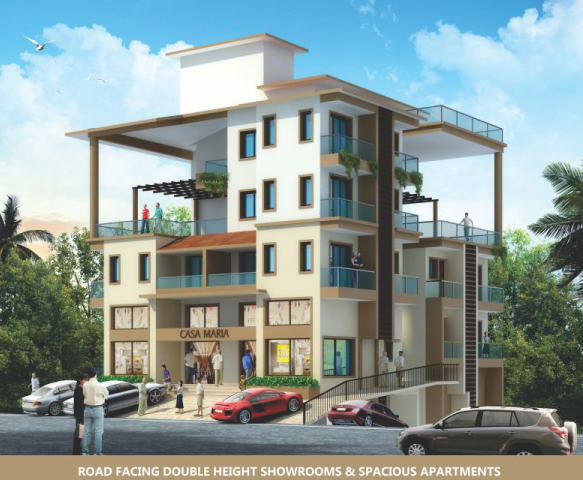 Seller > Flat / Apartment | Mapusa Road, Goa. 1 & 2 Bedroom Apartments, done up in grand mediterranean flavor. Spaced out. Air-fed. bathed in green foliage. Just the prefect perfect ‘second home’ for you. 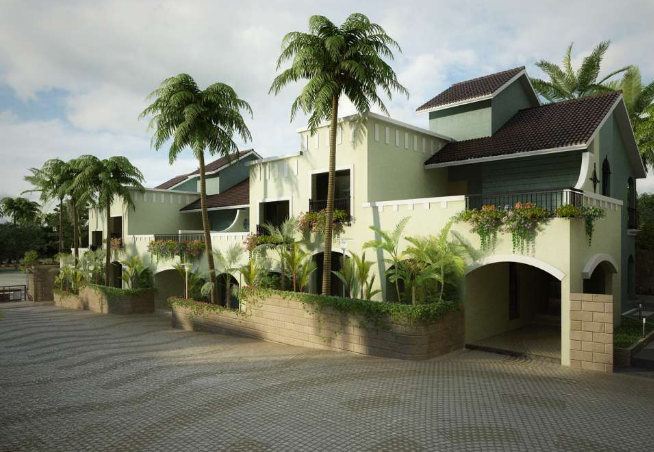 Seller > Flat / Apartment | SanGolda, Goa. Located in Candolim, the throbbing tourist hub, the homes have easy access to the beautiful pristine beaches of Candolim, Calangute and Baga beaches. 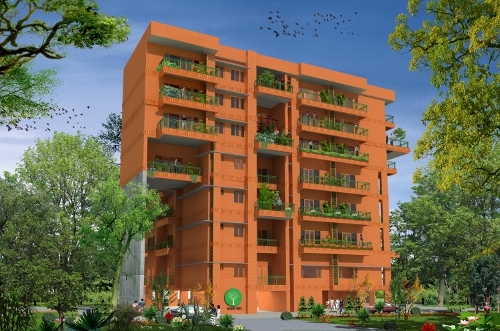 Seller > Flat / Apartment | Kuchelim, Goa. Nestled in the residential enclave of Kuchelim, overlooking the bustling city of Mapuca and close to the NH-17 highway. 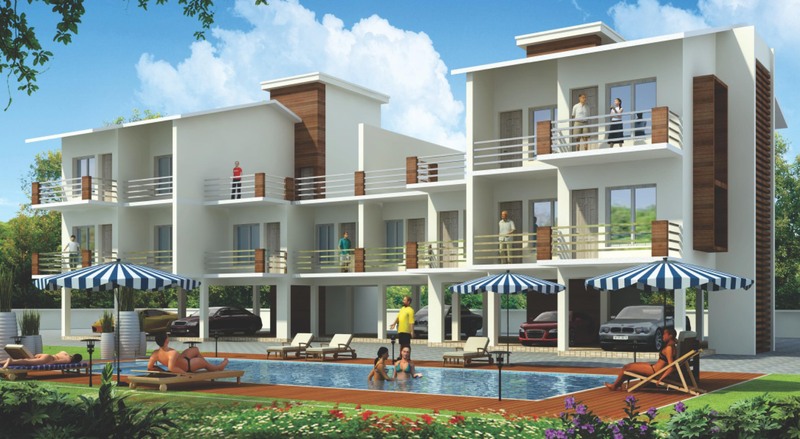 The homes are ideally located within the 12km of all the famous beaches in North Goa and in the close proximity of all facilities like Schools, Professional Colleges, Markets,etc…. 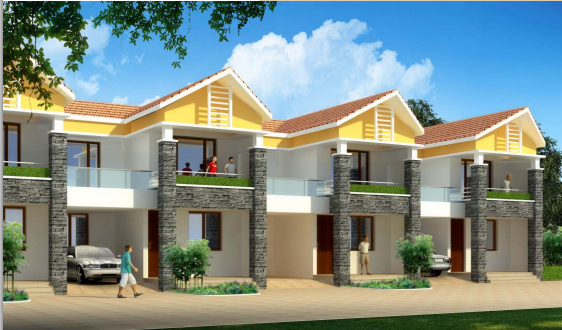 This project comprising of spacious and luxury three bedroom row houses. This luxury row houses are located in a peaceful and green surroundings. 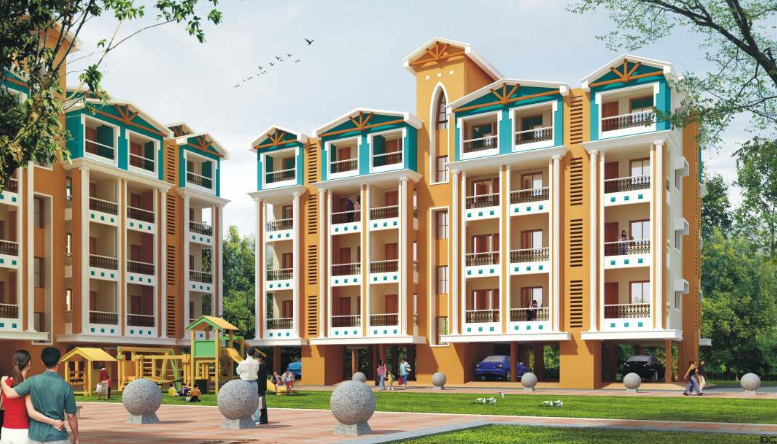 Seller > Flat / Apartment | mandrem , Goa. Development is scheduled to fast track herein. Pioneers to develop Holiday Homes in Arpora, way back in the Year 1995, Riviera is now launching this new project in the village of SIOLIM in North Goa. 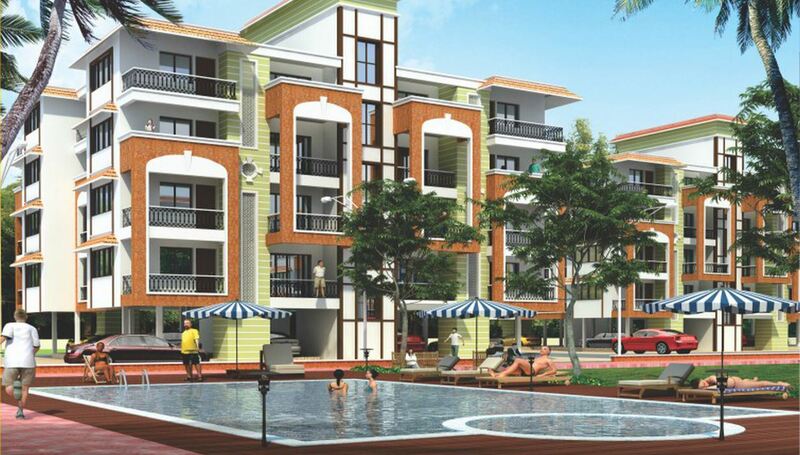 Seller > Flat / Apartment | Majorda Airport, Goa. 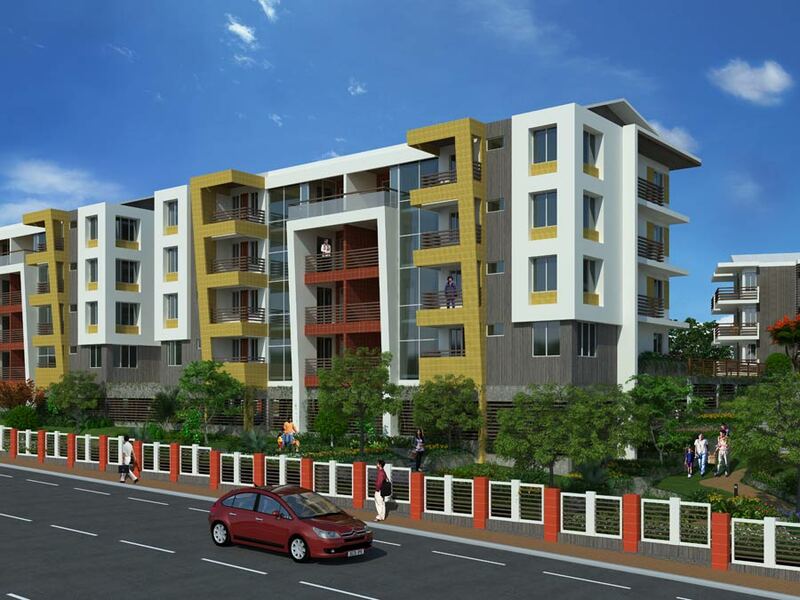 Ideally located close to the famous Majorda beach, the homes at Sapana Classic, are far from the hustle bustle of city life yet in close proximity of all urban amenities and lifestyle facilities.